The mission begins on Wednesday March 21st at TRADE. The vibe at TRADE can only be described as a full sensory dance music experience. Everything from the sound and lighting system, the to set up of the banquets, the design of the bar and various décor elements have all been hand selected to provide the audience with a one-of-a-kind first hand experience with some of the best music and talent in the world. The space where TRADE is now located was formerly owned by famed nightlife impresario Chris Paciello and was known as Club Liquid. At the time, everyone from Madonna to Cher to Gianni Versace would regularly stop by Club Liquid to party with the fab and the glamorous. Liquid was known for having the most over-the-top parties and serving as the meeting place of people from all walks of life. To all dancefloor enthusiasts Club Liquid felt like home and that is exactly what the owners of TRADE expect to bring back to this space. 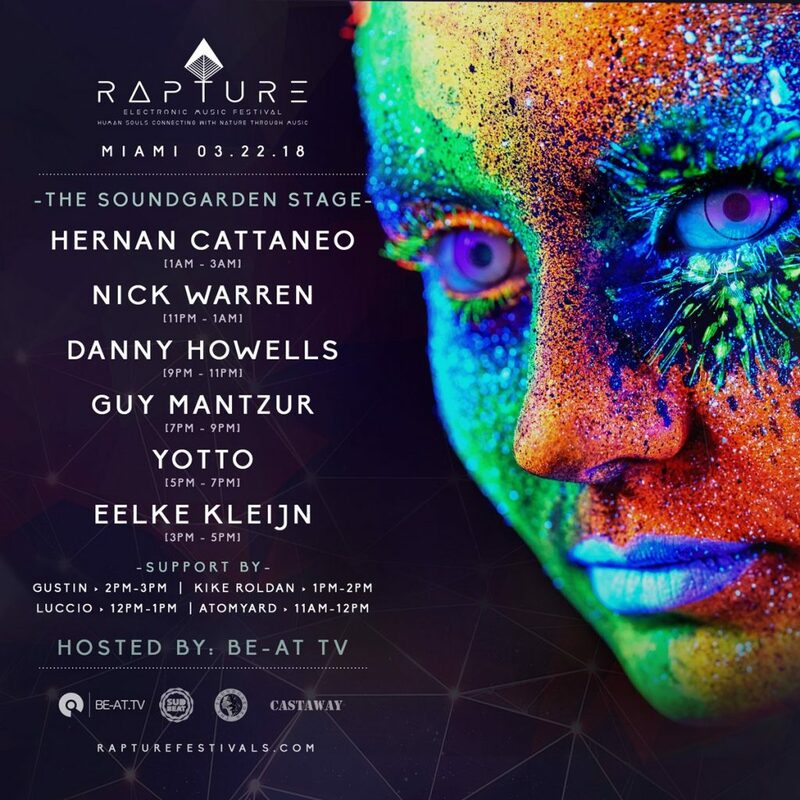 On their second year, Rapture Festival is quickly establishing themselves as a must-attend event during Miami Music Week. 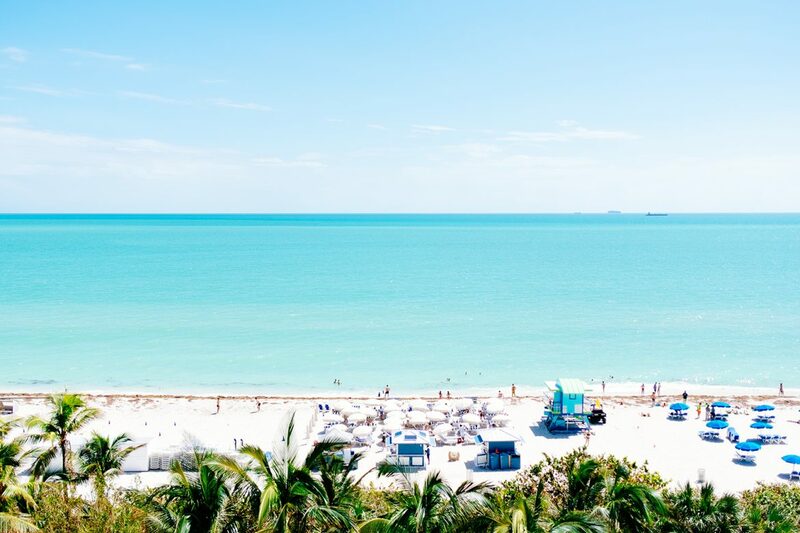 Held in the stunning surrounds of Historic Virginia Key Park, Rapture Electronic Music Festival features today’s top underground house and techno talent in an idyllic beachside setting. Boasting lush spaces and ocean views, Rapture offers festival goers the chance to dance to their favorite DJs under the sun and stars, to relax on the beach, or to partake in a wealth of wellness activities designed to reinvigorate the soul and rejuvenate the mind. 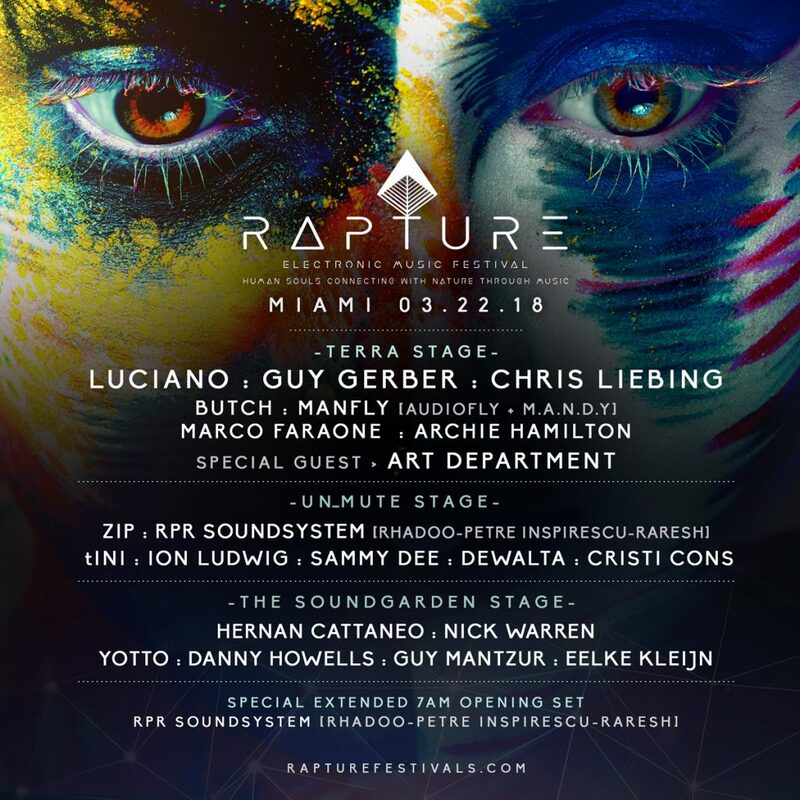 Bringing together human souls connecting with nature through music, Rapture promises to be a truly special and unique experience taking place in one of Miami’s most beautiful places. 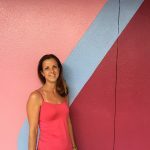 Only minutes from Downtown Miami and South Beach, this 14-hour event will present interactive activities and performances, art installations, elaborate stage themes and set designs, hearty and wholesome food and beverage options, and more on a beachfront setting and protected environmental oasis. Take a step back from the dancefloor and dip into Rapture’s floating lounge in the ocean or revitalize with massages and partake in yoga sessions throughout the day. Getting seriously deep & dark, the C&L Warehouse will be transformed into a truly unique and Underground event. The story began in Ibiza this past summer. 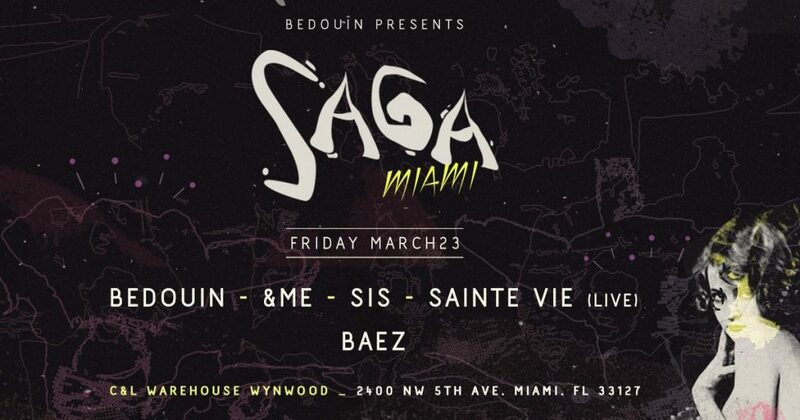 Launched at avant-garde island venue Heart and running every Sunday night throughout the season, Bedouin’s Saga quickly became one of the island’s most successful new parties before rolling into NYC late 2017 to much acclaim. Now the show leaves Ibiza again to embark on it’s second US installment, continuing a musical odyssey which both feeds the senses and elevates the collective experience. Bedouin’s infectious blend of music has already hypnotized audiences from all around the globe and hits town for one night only at C&L Warehouse, where the Saga and Diskolab teams will transform the space to recreate the series’ already notorious atmosphere and vibe. 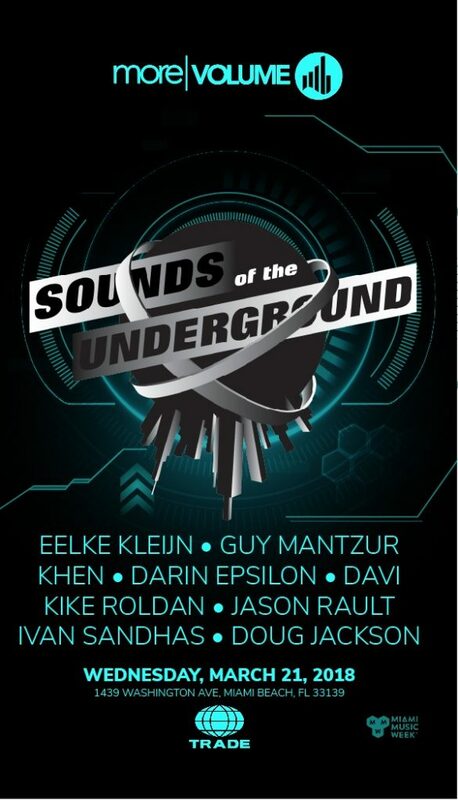 As for the rest of the weekend, it’s off to the RESISTANCE to see how the Underground will represent at ULTRA on Friday March 23rd & Saturday March 24th.